We deliver state-of-the-art financial solutions to individuals, families, business owners and executives. Our comprehensive suite of financial services ranges from life insurance, disability income insurance and long term care insurance to estate planning, investments and retirement planning. We also offer solutions to corporate clients and growing businesses, including benefits administration, risk management, business succession planning, retirement planning and education funding strategies. 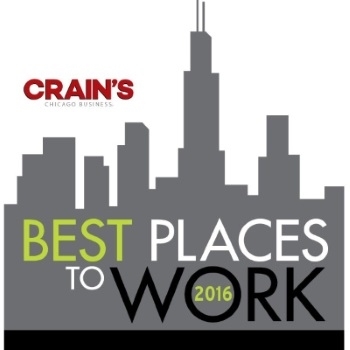 under 35 in Chicago by Crain’s Chicago Business!